I never met him. I dearly wish I had. I wish every possible comfort on those who did. 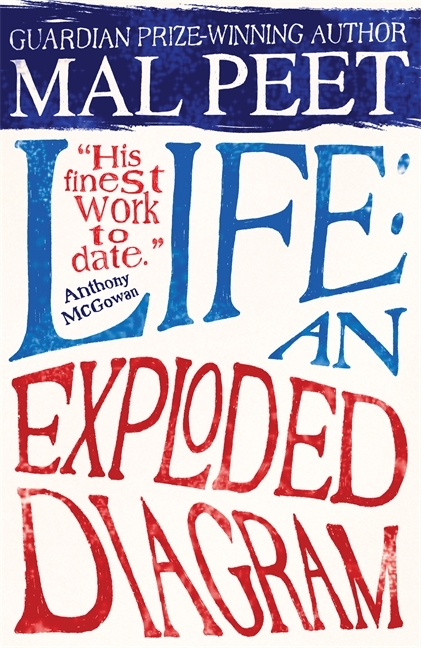 Life: An Exploded Diagram was the novel that opened YA up for me. It blew the doors off the field. It was everything I wanted a book to be and like nothing I’d ever read before. Life, Keeper, Tamar. Again and again, Peet’s writing – his language, the shape of his stories, the sheer, true power of them – left me awestruck. It was a joyful awe that inspired me to try with my own. He left us seven incredible books. I hope you’ll read them, they’ll make your life better. his language, the shape of his stories, the sheer..